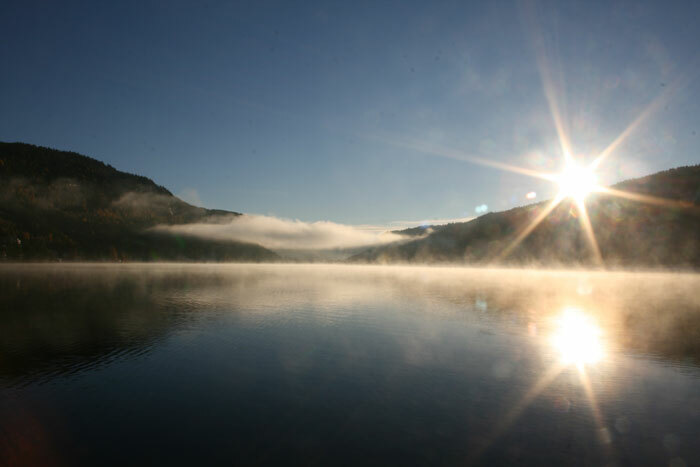 “What is my dream?”, I asked myself that question several years ago. 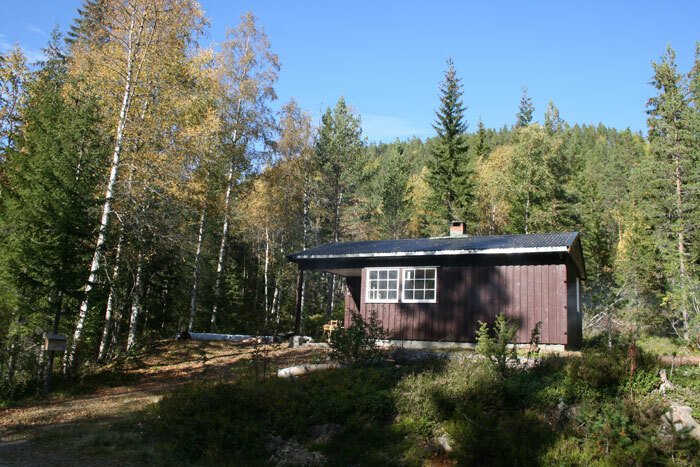 My answer was: To live in a beautiful place with nature surrounding me (I visualised a cabin in the forest), and through a combination of ‘hunter gatherer’ skills and vegetable growing, I dreamt of being as self-sufficient as possible. Of course, the dream was all about what I like and find interesting most of all. Basically, I was dreaming about being true to myself, to follow what I REALLY WANTED. Not some ‘second best prize’ of a job that didn’t totally fit the bill. 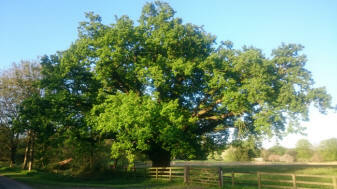 Now then, near my past home in the UK, there is a big old oak tree that stands in beautiful parkland. That tree is so old and wise; you can feel its presence. 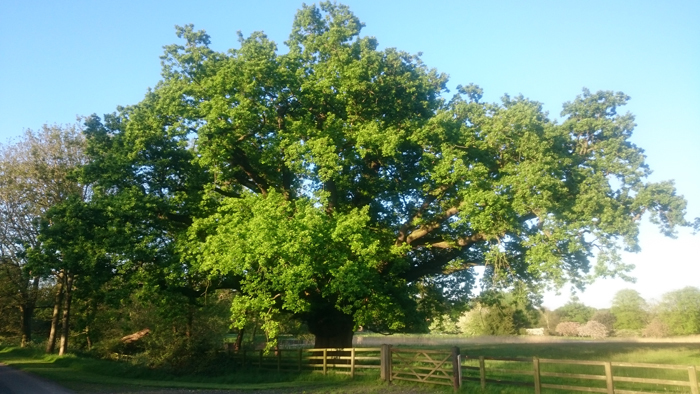 On one of my daily walks, thinking deep about life, incidentally passing by the oak tree, I realised how precious and important my dreams were, “I must NEVER forget them” I thought. So I held a branch of the tree and asked it to remind me to always be true to myself, and make sure I never forget! This was my way of ensuring that what was so precious to me would never be forgotten, and when making choices in life about opportunities and ‘whatever’, the tree which I passed just about every day would remind me. And the tree did remind me… In a way, the tree became a living symbol for what is truly important for me in life. So with my dreams set in stone, this was to influence all the twists and turns and decision making of my life in the proceeding years. One thing I have come to realise is that once a decision like this is made and you visualise it, and want it without doubt, then the channels of the universe will align to make your dream happen. It sounds crazy, but this has been confirmed to me many times now. I hope this inspires you to dream too. Spring time this year. 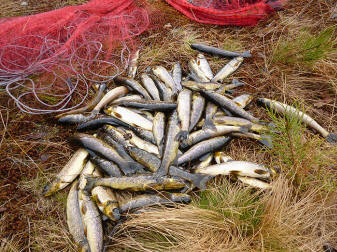 Caught these trout with my friend Torjus Gaaren. 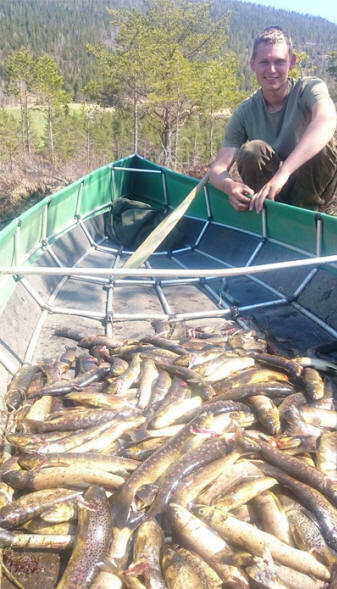 Note, it is perfectly healthy and even beneficial for the fish population to catch this many fish in my area. 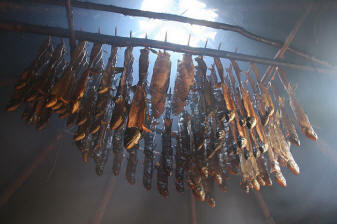 Fish were shared with the local community. 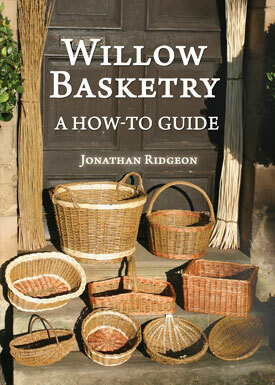 I have just published my third paperback book, titled: Willow Basketry: A How-to Guide. I am very excited and proud to have finally completed this. 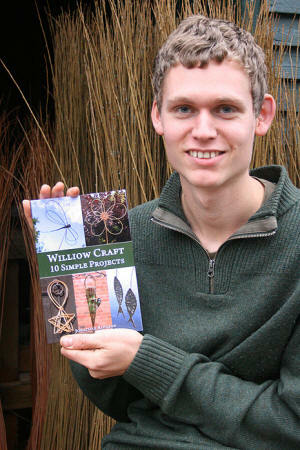 Through a series of easy to follow step by step projects, this book will teach you the fundamental skills and techniques as used in many every-day baskets. 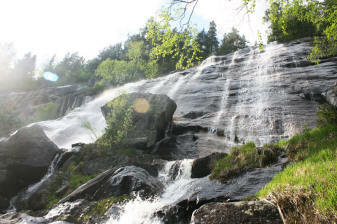 Clear instructions and more than 280 photos and diagrams will guide you through every aspect. Projects include ‘your first basket’, a simple bowl; a log basket; a garden trug; a potato basket; and a foraging basket. 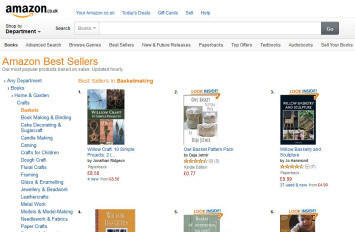 The book is available as a paperback from Amazon, or as an eBook (at a reduced price) from my website. 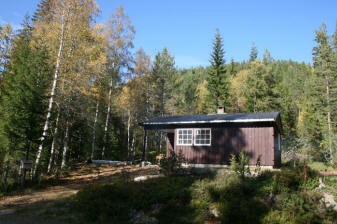 That’s right; I am now a resident of Norway! Telemark is my home county. I moved here from the UK last year (mid 2015). Wow what an adventure! As much as I love Britain and its nature, over the past years I began to feel like a wild bear in a cage; particularly with there being no right to roam in England or Wales. What’s more, for a long time my dream has been to work towards being as self-sufficient as possible. Realistically, I didn’t feel that this could be achieved in the UK, at least not without lots of hassle. And so, for my personal freedom and sanity, moving to another country was the logical option in my mind. 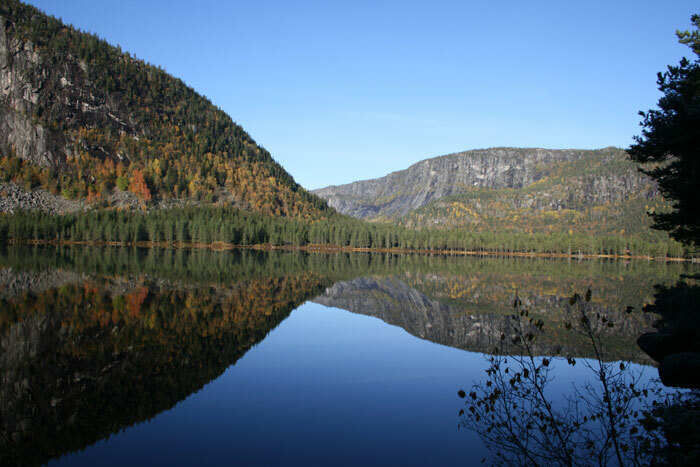 Apart from the epic landscape and freedom, Norway is home to one of my best friends: Torjus Gaaren of livingprimitively.com . He is a true expert in wilderness living skills. I saw what kind of life he has, and thought, “I want that too!”. 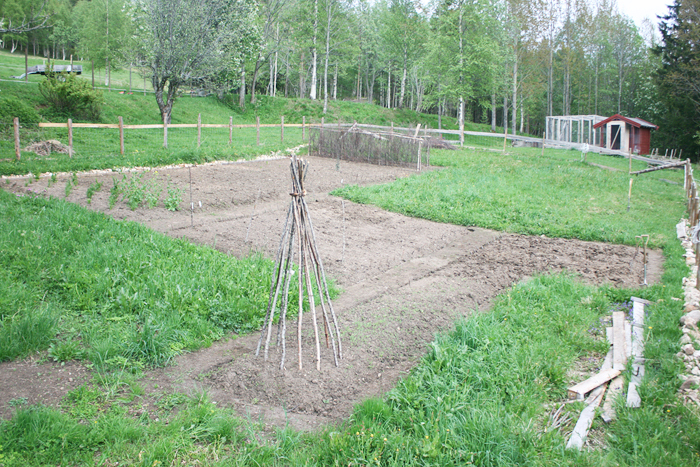 Torjus has taught me an incredible amount of skills, which are needed for living off this land. For that I am very thankful. 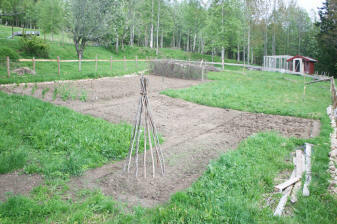 By combining these things with my existing skills, I have already made huge steps on my path towards self-sufficiency. Community and friends are everything! This is the case in so many aspects, and is not to be underestimated. In the beginning, if you are not used to this life, there will most likely be times which are very psychologically challenging. Any weakness in your mind will be trying to convince you to give up and return to the comfortable life… The trick is to push past this. It can sometimes take days, but one day you’ll most likely wake up and feel optimistic again. You will be stronger for going through these mental tests and your thresholds will be pushed to higher levels. Determination will get you to where you want to be. In life I have learnt to Instinctively try to follow my 'path'. In terms of direction and lessons, I have learnt to trust in the universe to bring to me what I need. 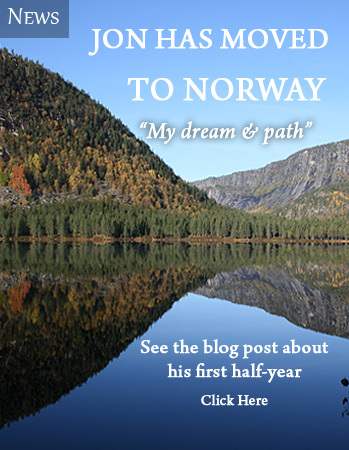 My experience in Norway has confirmed this. Living this way of life which is so in touch with nature makes you realise how far we have come from what is natural for us physically, mentally and spiritually. 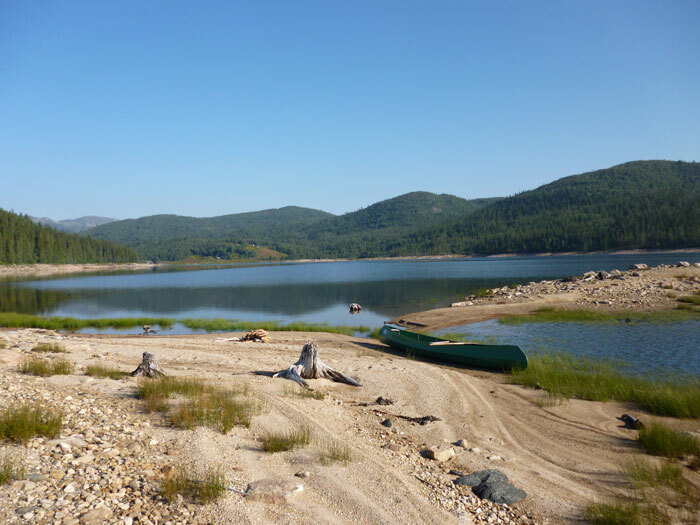 All people used to live off the land a relatively short time ago; our modern way of life is a mere scratch at the end of a time-line of human existence. 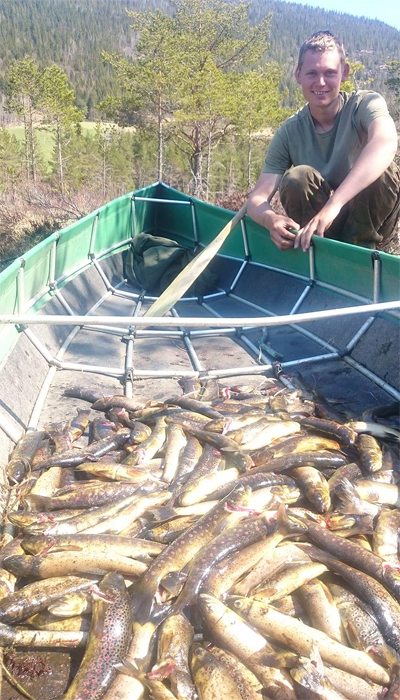 It is easy to underestimate how much food you need to hunt, gather and grow. Animal parts which most modern people refuse to eat are actually the best parts, both in terms of flavour and nourishment. I am talking about things like: liver, kidneys, spleen, brain, tongue, nose, hooves, bones and very fatty meat. People are seriously missing out! In fact, if you are a hunter-gatherer and you don’t eat these things, you will probably die before long. In order to overcome fears, you have to face them; for example, believe it or not, I used to be quite squeamish about the idea of gutting and butchering animals. But since just getting stuck-in, I now really enjoy the task! To overcome a fear is incredibly rewarding! You cannot live off protein and greens alone, you need plenty of fat or carbohydrates too (I choose mostly fat), otherwise you’ll become ill from protein poisoning. For example, if you catch a ton of fish, if they don’t have a good amount of fat content, then you can’t survive off that alone. 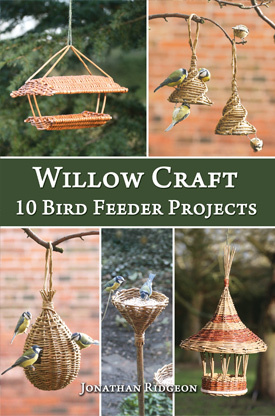 Through detailed stage by stage instructions, this book will show you how to make 10 different bird feeders from willow using classic basketry techniques. You do not need any prior basketry experience to undertake the projects. Everything you need to know is here, including guidance on tools and materials. 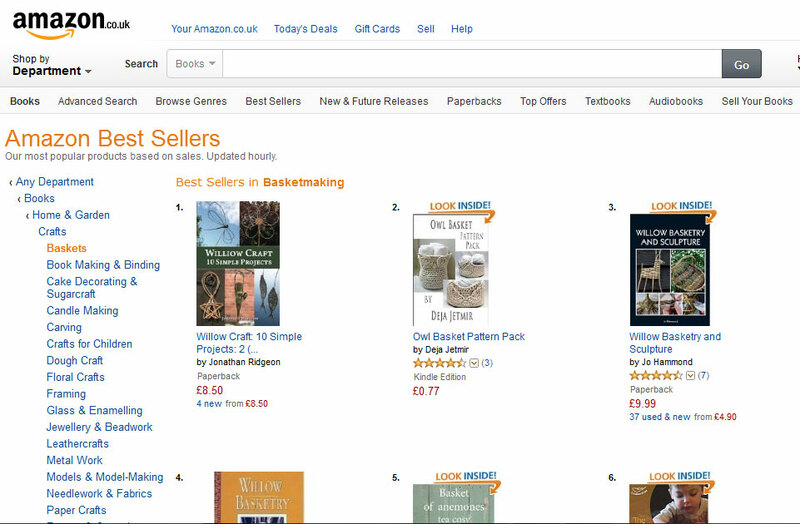 Book reached #1 best seller in basket making category on amazon.co.uk! 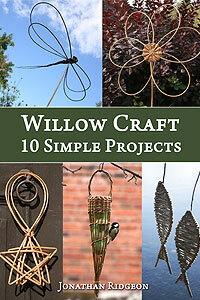 This eBook will show you how to make some of the most popular and inspiring willow craft projects other than baskets. 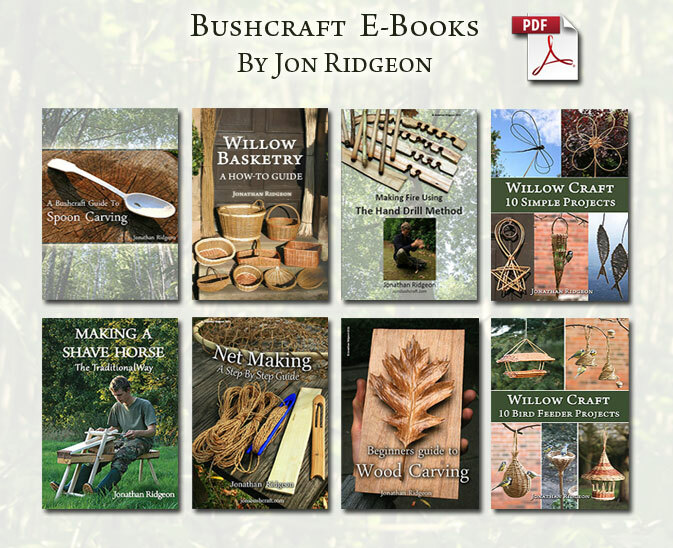 There are items for both the home and garden, and all are great fun to make. You do not need any previous experience, the detailed instructions have been designed to guide you every step of the way. Packed with colour photographs and diagrams showing clearly how to complete every stage. 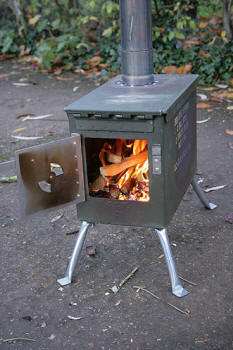 People have made such stoves in many different ways. 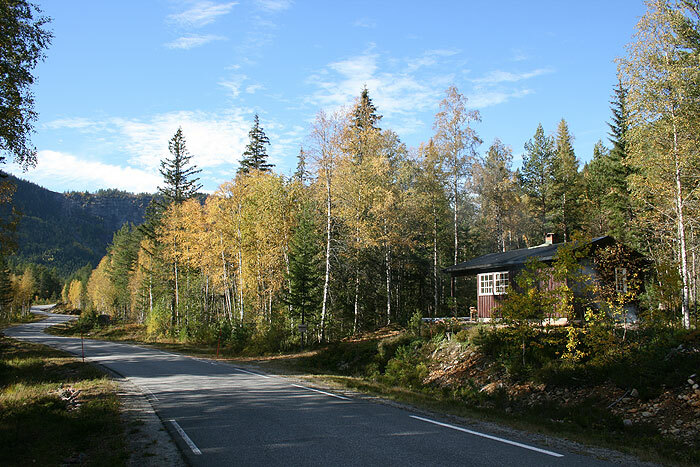 They are mostly used in colder climates like Canada and Scandinavia. The following article shows my own design, bear in mind that this is the first stove I have ever made, I am not an expert where stove use and design is concerned so the design may not necessarily be the best. 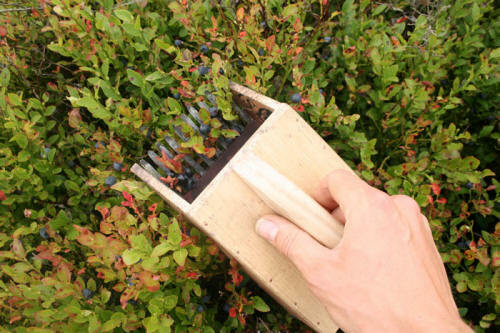 I have updated an old article showing how to make another design of berry picker; the 'berry scoop'/ 'berry comb'. They are excellent for picking berries such as Bilberries and Cowberries. Both designs have multiple prongs like a comb, the picker is used by pushing the comb through the foliage of the berry bushes, the fruit which is too large to pass between the prongs gets plucked free. 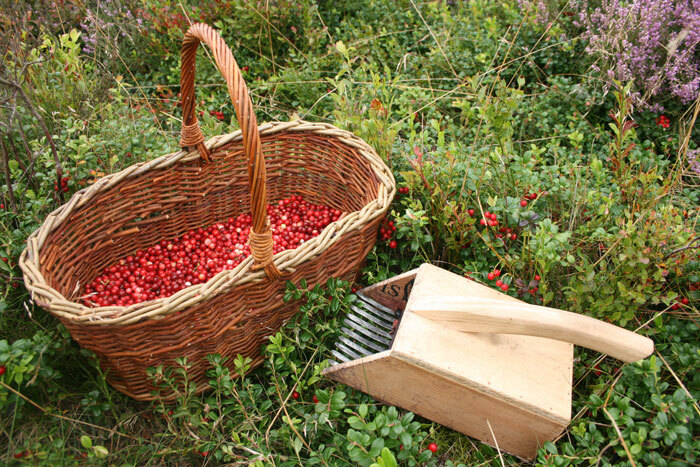 Many berries can be picked at once and the picker is frequently emptied into your foraging basket. With a good berry picker you can potentially pick huge quantities in just 1 day! 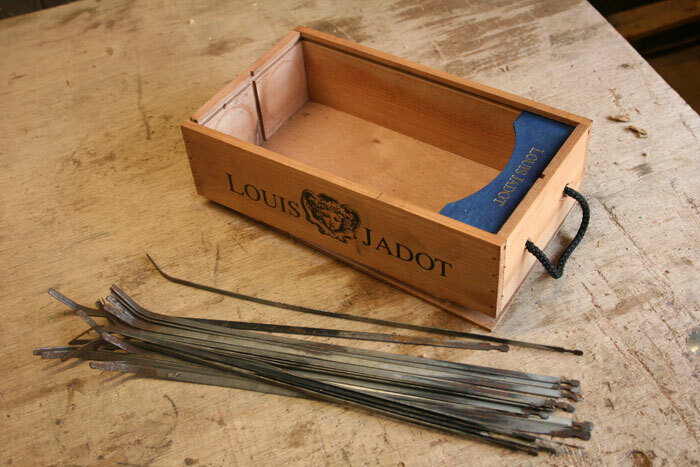 For this project I recycled some items I had lying about; a mini wine crate and some tines from a broken garden rake. 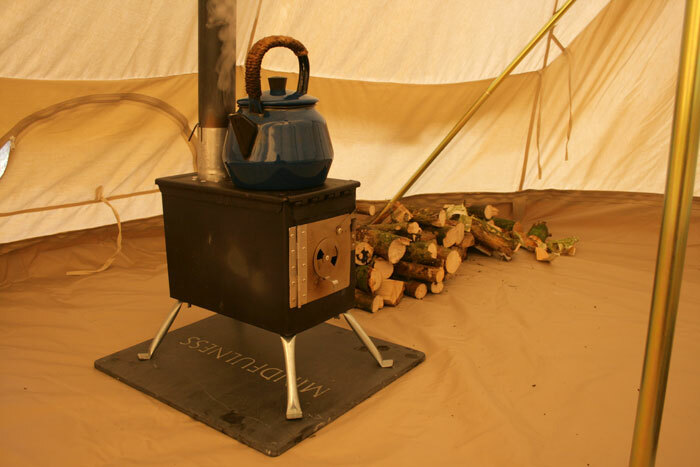 You could of course use other materials, some plywood off-cuts would be perfect for the box, and for the prongs you'll need to be a bit inventive, there are some suggestions of other materials in the article.